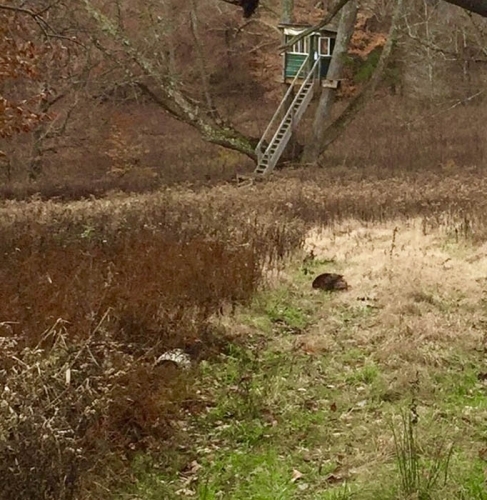 Attention Hunters, situated at 2000′ in elevation with taxes only $157 Dollars a year. 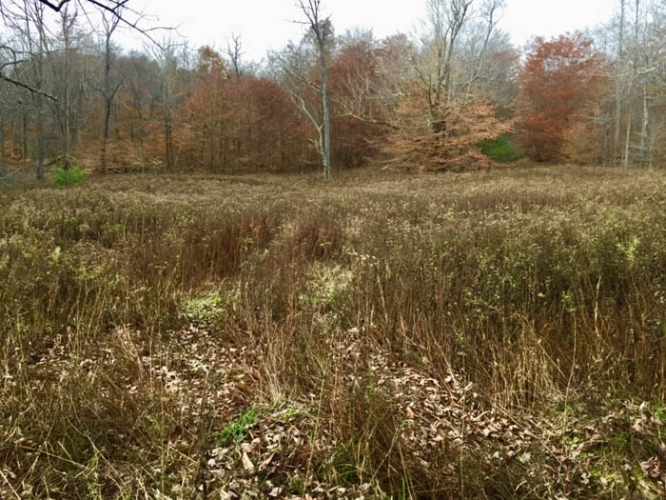 Find this recreational paradise as a great location for your future hunting cabin, the small fields make a perfect setup for food plots, loaded apple trees award this 113 acres a hunters paradise. Looking for more land? 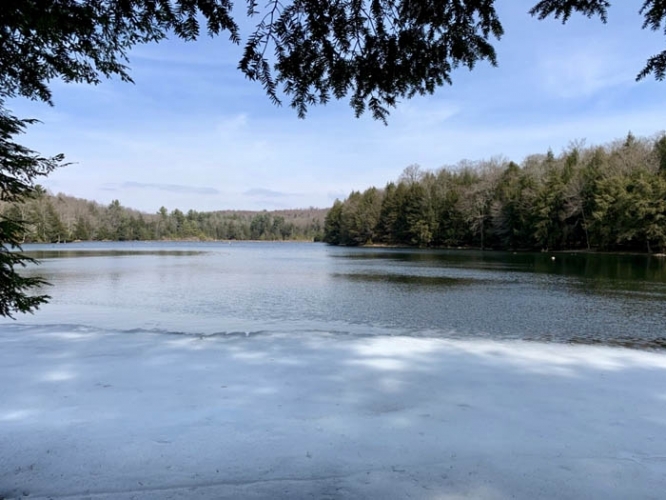 not to worry as the parcel adjoins 114,000 acres of Loyalsock State Forest and nearby Bear Wallow Pond. 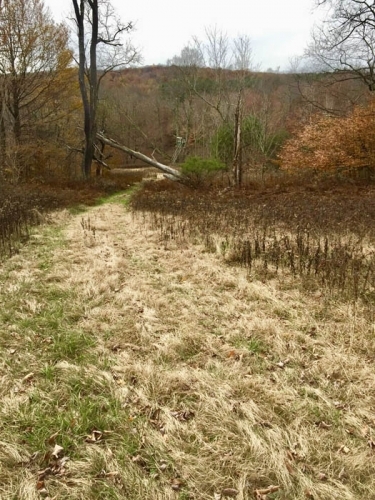 Please click the below link to view details on the adjoing State Forest Land. 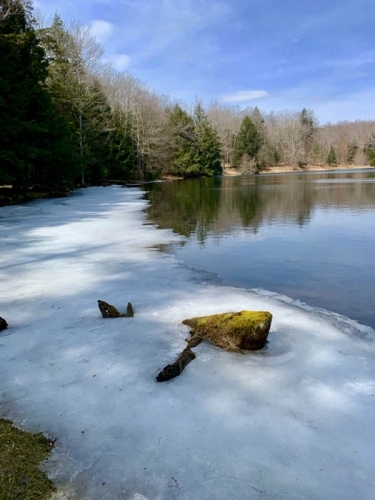 http://www.docs.dcnr.pa.gov/cs/groups/public/documents/document/dcnr_20033407.pdf Please call Dustin Snyder for more details and showings, Sellers are reserving all OGM Rights Please note: Water Pictures are from Bear Wallow Pond near the property. From Shunk take Ellenton Mountain Road for 1.2 miles to a left onto Els-roy Road for 1.6 miles to a left onto Dry Run Road for .6 mile to sign on right.